Cowper, E. E. (Edith Elise). 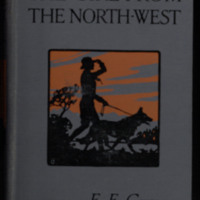 Cowper, E. E. The girl from the North-west. London; Glasgow: Blackie and Son Limited, uuuu. 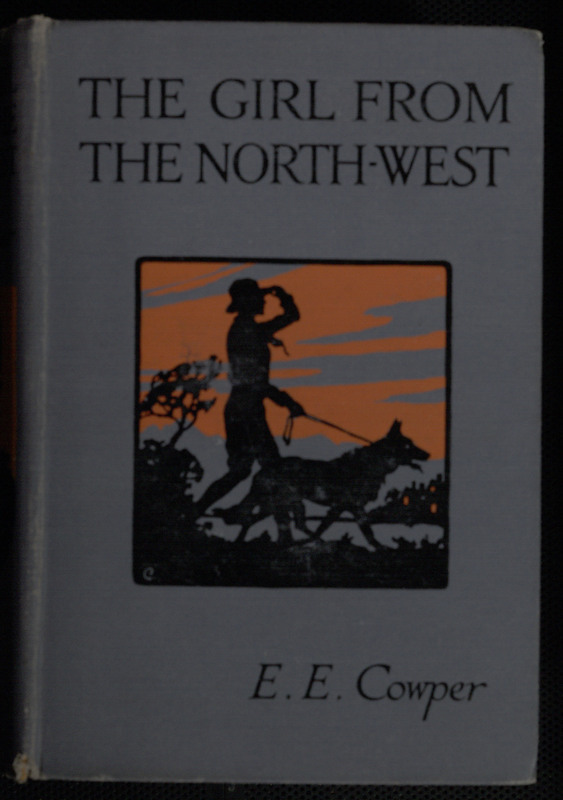 Cowper, E. E. (Edith Elise)., “The girl from the North-west,” York University Libraries | Clara Thomas Archives & Special Collections online exhibits, accessed April 21, 2019, http://archives.library.yorku.ca/items/show/4204.